December 1st is world AIDS Day. 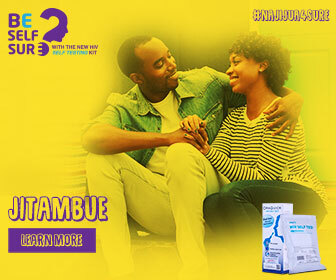 On this day, we commemorate this killer disease and it’s now 31 years since it was discovered. Being a young generation that is very sexually active and faced with the highest risk of being infected with this disease, Insyder has always been on the forefront advocating for responsible sexual behaviors. AIDS has claimed lives, it’s claiming lives and here we take a look at top international celebrities who succumbed to it, or died when they had it (Most of them, shockingly, were young and at the top of their game) and those who have it and are still living. “I’m not looking to blame anyone except myself. I have learned in the last week that this thing is real, and it doesn’t discriminate. It affects everyone. My girl Tomika and I have been together for four years and we recently got married. She’s good, she’s kind and a wonderful mother. We have a lttle boy who’s a year old. Before Tomika I had other women. I have seven children by six different mothers. Maybe success was too good to me. I love all my kids and always took care of them.” “Now I’m in the biggest fight of my life, and it ain’t easy. But I want to say much love to those who have been down to me. And thanks for your support.” Just remember: “It’s YOUR real time and YOUR real life”. 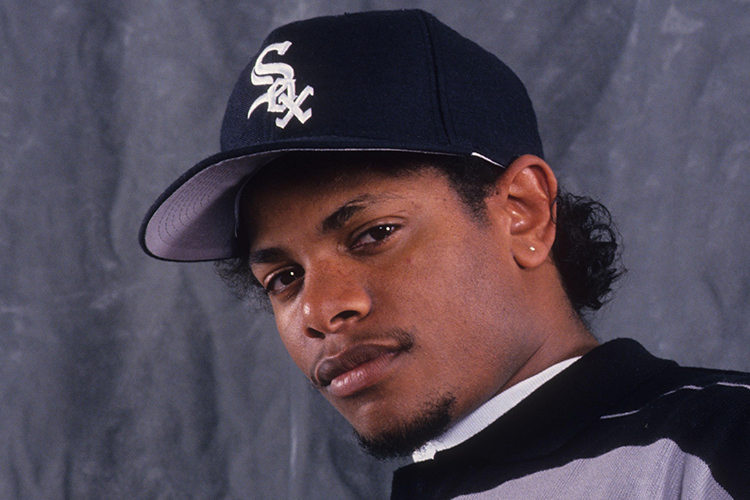 Eazy-E passed away on 26th March of 1995, a week after writing this letter. She is regarded as one of the best talents ever to have cropped out of South Africa, an icon. Brenda died on May 18th 2004 of what was said to be a Cocaine overdose after being in coma for two weeks. The songbird had a myriad of controversies trailing her, from the lesbian allegations where a female lover died in her hotel room, her failed marriage to her raunchy dance moves. After her death, it was reported that the songstress had had HIV/AIDS. 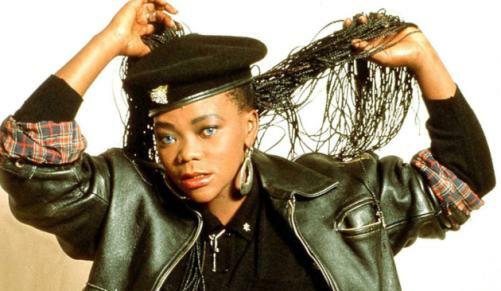 These revelations sparked protests from her fans in South Africa. Fela Kuti is a first cousin to Nigerian writer Wole Soyinka. He brought afrobeat type of music and was nominated for the Grammy awards four times, but what put him on the world map was his wives. 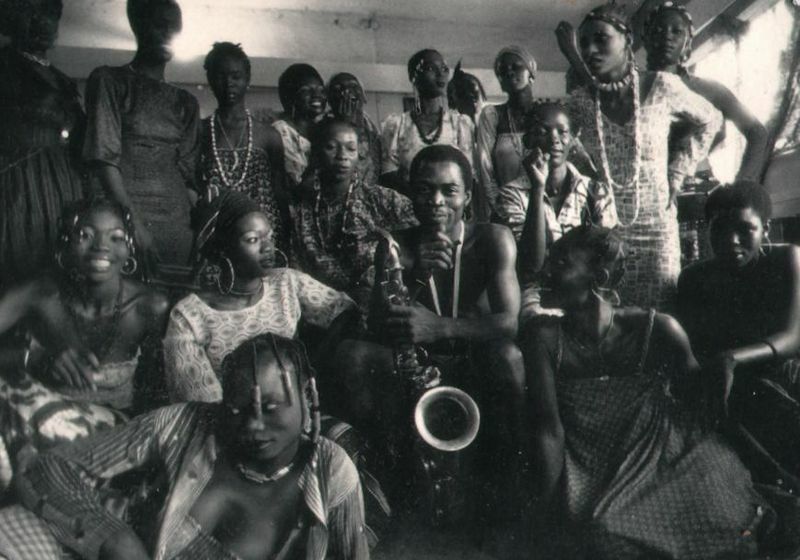 Fela Kuti was a serious polygamist with 27 wives. Born in 1938, Kuti was sent to London to study medicine but he chose to study music instead. On 3rd August 1997, Fela Kuti succumbed to AIDS, an announcement made a day later by his elder brother who was Nigeria’s minister of Health then. South Africa is worst hit by the epidemic, with about 6 million people affected by the disease. Nelson Mandela announced on January 2005 that his son had died of HIV/AIDS. 54-year-old Lewanika was Mandela’s last surviving son, as Mandela’s other son had lost a son in 1969 while he was in Robben Island. He was a lawyer and had four kids but his wife had died two years before in what was said to be pneumonia. 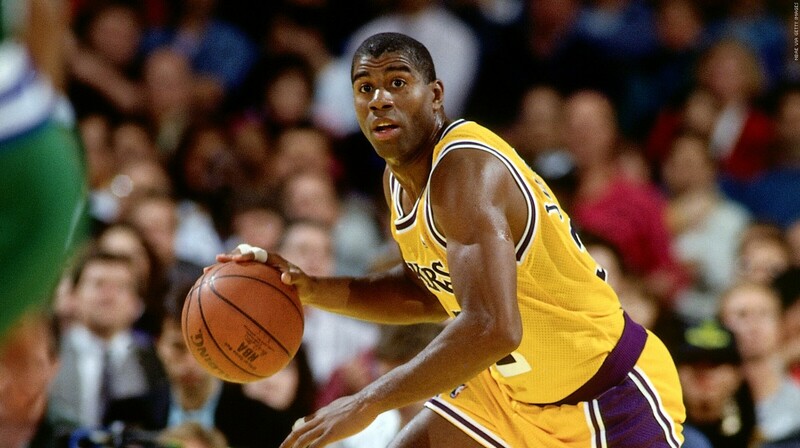 Known as the best college basketball player in his time, Earvin ‘Magic’ Johnson shocked the world in 1991 when he announced that he was HIV positive before retiring from the game. Back then, there was a large perception that HIV/AIDS only affected gay men and Johnson’s revelation came as a shocker and an eye opener, since he wasn’t gay. He’s since gone to ahead to advocate for HIV/AIDS awareness and is regarded highly. Next articleAFTER KCSE, WHAT NEXT?